When we vacation, is when we most want to pamper ourselves, and think about the benefits of a good spa day, which is why we look for hotels with great spaces of relaxation. We are here to help you offer this, as well as to your guests. One of our services is to move with our team to the location where our clients are to provide them with a relaxing time, so it would be excellent to have a space enabled for it. 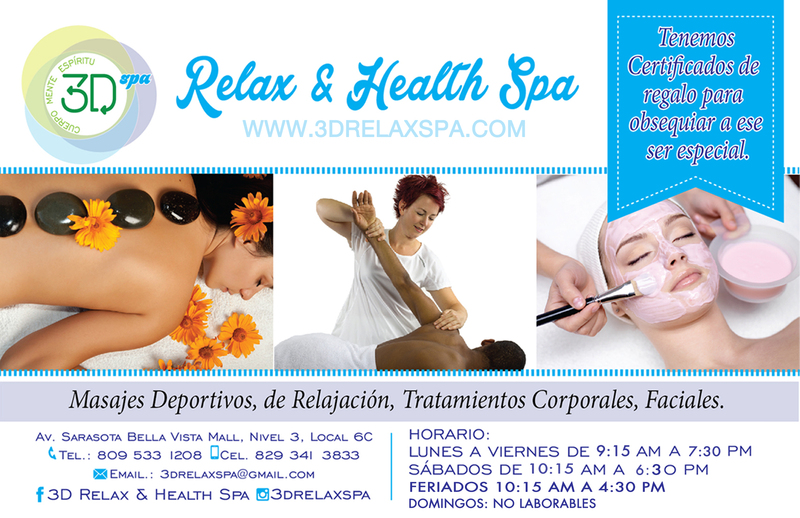 We could suggest an open space, so that the fresh air become our allies when it comes to applying our therapies.